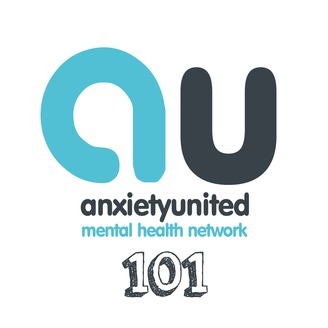 Anxiety 101 is an anxiety, panic and mental health podcast which includes discussions with sufferers and professionals, self-help advice and general interests conversation. Episode 9 of our Anxiety 101 series, where Drew and I are offering advice on how to overcome anxiety. This episode is all about seeking Therapy & Professional Help for an Anxiety Disorder. 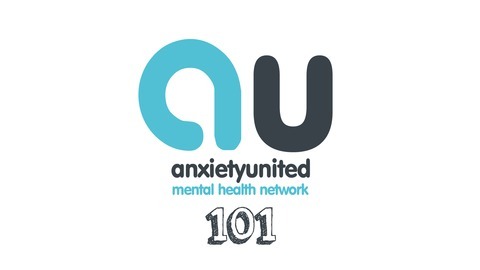 If anyone would like to ask any questions for a future episodes of this Anxiety 101 podcast series, please leave them in the comments below. If you like this podcast please click the LIKE button and hit SUBSCRIBE to hear more from us.